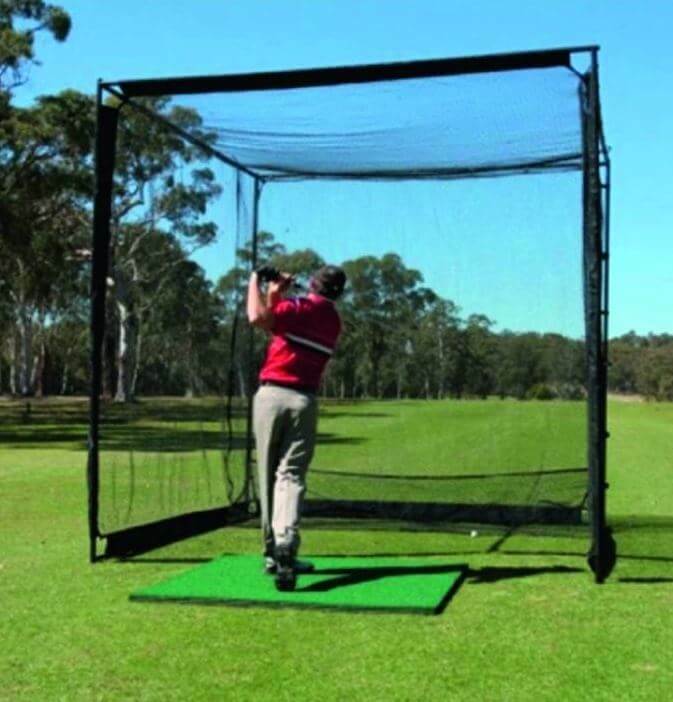 The Easy set up 3M X 3M X 3M Master Practice Cage Golf Net. Delivery – 3-5 working days – direct from our supplier subject to stock availability. From Pro Advanced, the Master Cage Net. 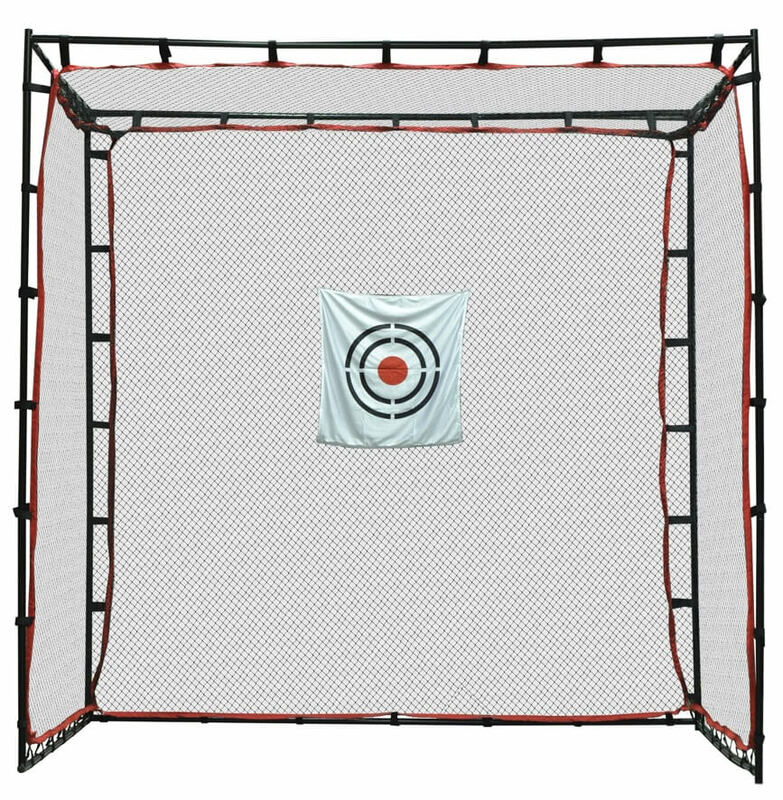 A super-size net that can be used for a wide range sports. 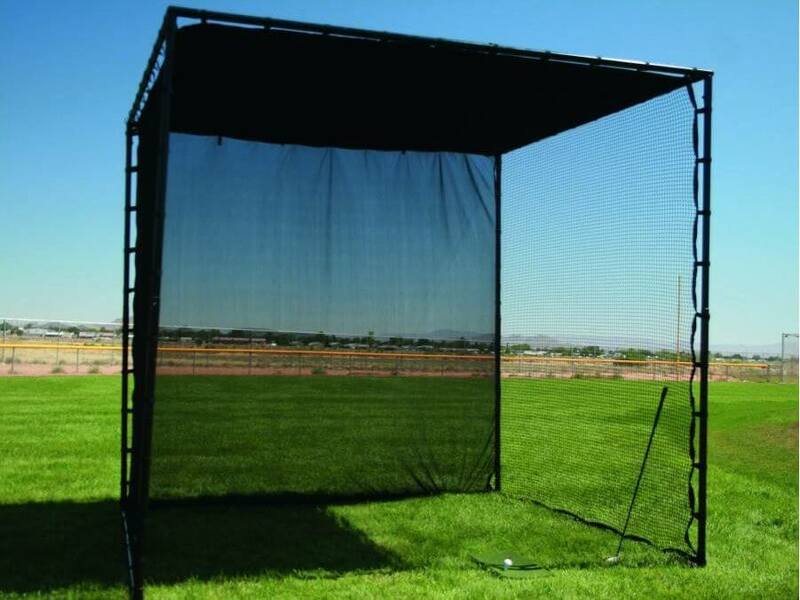 With a strong durable hard frame that creates a safe playing environment and water resistant materials the Master Cage Net is perfect for out door practice.